No matter what profession you’re in, using social media is an excellent way of connecting with others and sharing your vast knowledge. 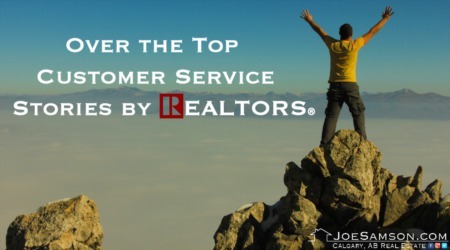 However, for REALTORS® in particular, social media can help them reach new heights. It is particularly the case for agents who have real estate blogs, as they can easily link posts in social media to drive more traffic to their main website. While there are many choices as to where you can share information and content, some are better than others. Below I’ll share some of the best communication platforms that I feel are the most effective for connecting with clients and exposing my expertise. Facebook is probably the most known social media sites that exist today. Facebook is one of my favourite places to share content at and to engage people in a conversation. Creating a Facebook business account is an absolute must for every real estate agent today. It creates an opportunity to stay in touch with your clients and to make new friends who can become your customers in the future. If you would like to connect with me, please like e most known social media sites that exist today. Facebook is one of my favourite places to share content at and to engage people in a conversation. Creating a Facebook business account is an absolute must for every real estate agent today. It creates an opportunity to stay in touch with your clients and to make new friends who can become your customers in the future. If you would like to connect with me, please like Joe Samson & Associates - Facebook page. When looking at my profile here, Joe Samson - Google+, you’ll notice that I frequently use Google+ to share my real estate articles and to interact with other real estate agents. When you create a profile page, you can join real estate communities, connect with other professionals, and share content you’ve written/found. Your profile can serve as an excellent tool in getting you noticed, so make it a part of your daily social media updates. Even if you don’t use Twitter, it’s something you’ve likely heard about. And while it can be intimidating to use at first, it’s incredibly beneficial for business professionals. Every message you type will be immediately shared with your followers, which is why it’s important to share quality content. The more followers you can drum up, the more exposure you will get. I personally enjoy sharing real estate articles and information about my business, as this is useful to my followers. Check out my Twitter profile here: Joe Samson - Twitter to see what I “tweet” out to my 7,000 followers on a daily basis. Making this tool even better is the fact that it’s compatible with other apps, such as the Buffer App, which allows you to set up a schedule to tweet regularly. Linkedin is a unique social site due to the fact that it’s strictly meant for professional use. This means it’s a place to share professional content, connect with others in your field, and join real estate groups. It essentially allows you to network with others, all without having to hand out a business card. A lot of good can come from regularly using this, so don’t hesitate to be a daily user. On my Linkedin updates here Joe Samson - Linkedin, you can see how I use Linkedin to share real estate content and connect with others in my field. While you might be familiar with Pinterest because so many use it for crafts, it’s also an excellent tool for real estate professionals! 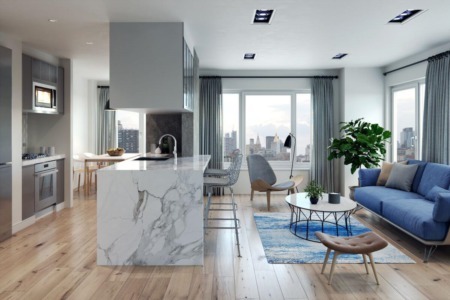 I’ve found Pinterest very useful in the real estate industry not only to showcase listings but to draw attention to unique images that should go along with a great real estate article. I like to add eye-catching graphics and catchy headlines to articles to attract visitors to click and “pin” my content. With Pinterest, you can create as many boards as you like, which is why I have some for various topics of real estate and some for personal use. You can also join in group boards related to real estate in order to share your content and see what others are posting. See what I’m pinning and visiting my profile at Joe Samson - Pinterest. This tool serves more as a “get to know me” page than a spot to be social. It’s great if someone searches you and doesn’t see your business website first. To use it effectively, make a profile with a detailed summary of your business. You can add multiple links, one of which should be your main website and the other which should be a spot where you share your articles. By having all of this listed, like I do on my profile here Joe Samson - About.me, you’ll drive traffic to other areas while exposing your expertise in the real estate field. One of the most challenging struggles with sharing useful content is being able to add in your opinion. Scoop.it is something that can help with this, as it allows you to share articles while adding your personal thoughts. By doing so, you’re adding a bit more personalization to the post, which is something that I’ve found attracts more readers. To get a better idea of what this looks like, feel free to visit my profile at Joe Samson - Scoop.it and check out some of the best real estate tips. Once here, you’ll see my Scoop.it groups and how I’ve used them to share information about real estate, social media, and local community information. One of the great features of this tool is that if you share well-received content, the site is going to reward you for your effort which helps to make your content more noticeable to others and to boost your visibility. When many people research a topic online, they are looking for content that’s easy to read - this is where List.ly comes in handy. This social media platform allows you to create lists of topics that you want to share more information that is related to the main subject. With lists being so incredibly easy to read (and well-favoured for re-sharing), it’s a no-brainer to use a tool like this. I’ve had great experiences using lists, and they’ve ended up being some of my most shared blog posts! To get a better idea of what this looks like, visit my profile at Joe Samson - List.ly and take a look at the list I created to provide tips for homebuyers. Browse through my lists as well as those published by other top real estate bloggers, and you’ll see how excellent this is for effortlessly sharing content. RESAAS is a profession-specific social media site for those who are in the real estate field. The RESAAS platform gives you a new, more efficient way, of connecting with other real estate agents. 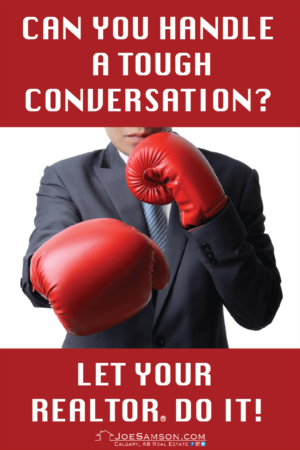 You can share content, start discussions, exchange referrals, and more. In general, you’ll find that most agents use this to share listings, although sharing high-quality content is also common (and what I use it for). To see some of my best content, including an article that explains the importance of a mortgage pre-approval letter or visit my profile at Joe Samson - RESAAS. With the ActiveRain platform, you can share content, connect with other agents, and update your very own real estate blog. Being such an important social media site with many users, you’ll find that it’s a great place to go if you’re just getting started with blogging. However, it’s also excellent for networking because so many industry professionals use it. With this site, you can even make a profile page with information about yourself and your profession. If you don’t have this, then you’re missing out on a channel for increasing your visibility as a real estate agent. You can see my profile at Joe Samson - ActiveRain. Tumblr is used by millions of people on a daily basis, although many in the real estate field are beginning to see how effective it can be for their profession (myself included). It allows you to share content, from pictures to articles effortlessly. It also lets you write your blog posts such as the one I wrote about how to search for a home online. Tumblr completely allows you to customize the article to your style. See my profile at Joe Samson - Tumblr, which I plan on growing with high-quality real estate content in the coming year. If you’re looking for a tool that is easy to use, Bag The Web is it. Just like the name implies, you use this to share bags of content with others. To do this, all you have to do is “grab” the link for the content, change the article title to prevent duplicate content and drop it into the website. In addition to this, you’ll need to write a high-quality description of the article, so readers are motivated to read it (and know what it’s about). I’ve found this to be an excellent content curation tool that helps boost the visibility of some of the best real estate articles I’ve written. To see how I use this site, take a look at my profile at Joe Samson - Bag The Web. Issuu is free online publication tool to create a magazine-like page. The creators of ISSUU embraced to provide an exceptional reading experience for their visitors. I use this platform to curate my most favourite real estate articles. It only takes a few minutes to publish your articles which can be in a PDF, Word, plain text or just about any format you can upload. You can read my best real estate content that I have published at Joe Samson - ISSUU profile. With Slideshare, you can turn old content into something completely new and fresh, just by adding visuals. Essentially all you do is create slides of your content by printing it to a PDF and as you upload it to the site it converts it to a slide. With most people more likely to click on links with visuals and lists, this is an effective way of bringing more visitors to your content. To get an idea of how this can be used for real estate, in particular, take a moment to look at how I’ve used it here Joe Samson - Slideshare. Triberr is a social networking group for bloggers to get to know each other. You can join groups of bloggers who specialize in writing real estate articles. It is a fantastic place to collaborate on projects and to share ideas with each other. You can see at my profile page: Joe Samson - Triberr that it also comes with an RSS feed that you can connect your best blogs posts. It automatically bookmarks your newest article and makes it available for others to see. Triberr is a great hands-off way to promote your latest blog posts. Bechance is one of the most undiscovered, yet very powerful ways to showcase your real estate articles and to find other content that is worth reading. You can see my profile at Joe Samson - Behance and an example of an article that I have written about why Calgary is a great city to move to. What makes this site so prominent is that it allows you to create articles to support some of your main blog posts. Search engines love to see web pages referencing similar content; hence they tend to help your main website to rank better. 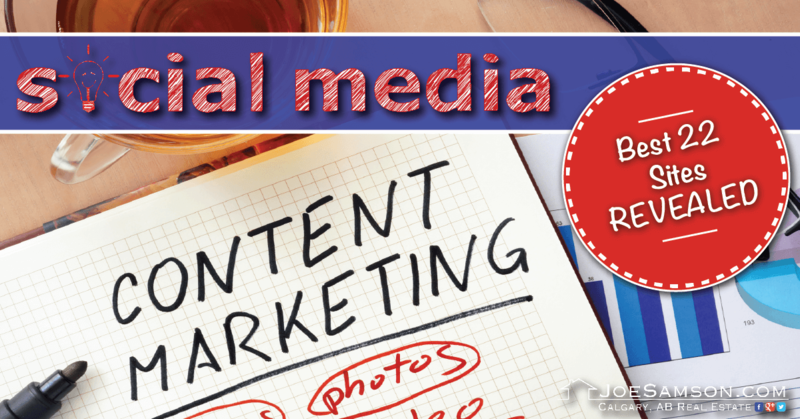 It can take a considerate amount of time to write so much content at so many social media sites. Because it requires so much time, I only expect to slowly progress in the future to use this social media account. With Delicious, you can save all of your favourite spots online in just one spot. When you find content or media that you like, all you have to do is save it to Delicious and it will stay there as long as you'd like it to remain visible. You can even organize links based on content subjects to make it easier to search. I enjoy sharing the real estate content I find (in addition to my own posts), so others can see what articles I have found to be useful. 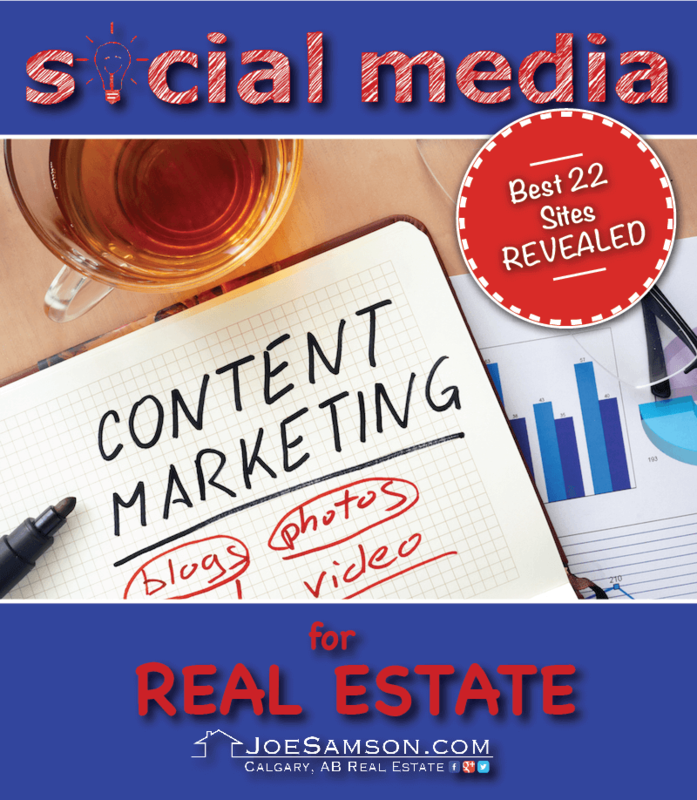 Take a look at my profile at Joe Samson - Delicious to see what type of real estate content I have bookmarked. Another option for sharing content. Pearltrees is an excellent tool for REALTOR® because it gives you an opportunity to place all your content in the one place. Essentially it’s a visual bookmarking site where you can place photos, videos, articles, and websites. You can even organize everything based on category, which makes it much easier to sift through the various forms of content you have. Take a look at my Pearltrees account at Joe Samson - Pearltree to see how I’ve organized my best real estate articles. One additional feature of this tool is the fact that you can use it to explore the profiles of other users. You can take a look at their trees to see how they’ve organized their content, then use that inspiration for your own. It’s a great place to feed your creativity while satisfying your need for content organization.? Diigo is another useful bookmarking site that lets you store any useful articles you find interesting. It’s an excellent place to organize content that you enjoy or would like to reference, including your own. To get a better idea of how I use that, look at my Diigo profile here Joe Samson - Diigo. StumbleUpon is a unique tool because it helps you discover content that's related to the topics you're interested. For example, on my channel at StumbleUpon - Joe Samson, I have a lot of excellent real estate content that I otherwise might not have found. What's even better is that you can submit content you've found, share content with others, create lists, and browse posts. With this, you’ll be able to share your own content, find useful content, and connect with others in a unique way. Flipboard is an application geared towards mobile users to aggregate and to find great content to read. In essence, it’s another bookmarking site. Flipboard was initially launched in 2010, and it quickly became one of the most popular downloaded apps in the Apple Store. My profile Joe Samson - Flipboard only focuses on real estate type articles. 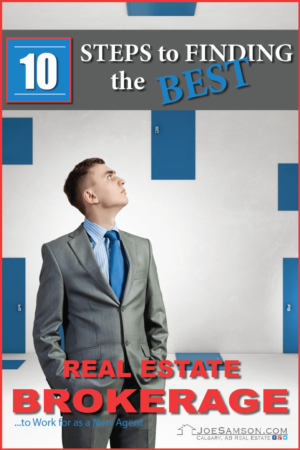 You can find many high-quality real estate articles shared by the best REALTORS® throughout North America. With the many social media tools you have to use, it’s easier than ever to gain exposure in the real estate field. Of course, you don’t have to use all of these, but the more that you participate in regularly, the better. The more sites you join, the more people are going to see your name, your articles, and links to your main website or blog. You’ll also be able to connect with other agents, which can further help you expand your network. To get started, simply use this outline and enjoy reaping the benefits that social media has to offer! A special thanks and acknowledgment to Bill Gassett, a trusted real estate agent in Massachusetts and to Kyle Hiscock, a top REALTOR® in Rochester, NY for being the pioneers in real estate marketing, for their selfless persistence of helping their colleagues and for their continuous inspiration to pursue social media and content marketing strategies. Be sure to check out Bill's and Kyle's real estate blogs and social media profiles to see more great examples of social media content marketing.